The stars reunite 10 years after the classic came out. 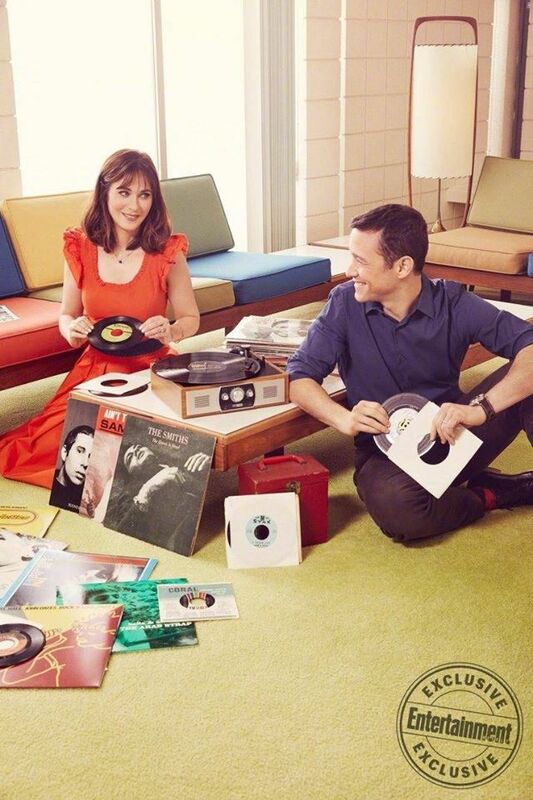 This is a story of boy meets girl. 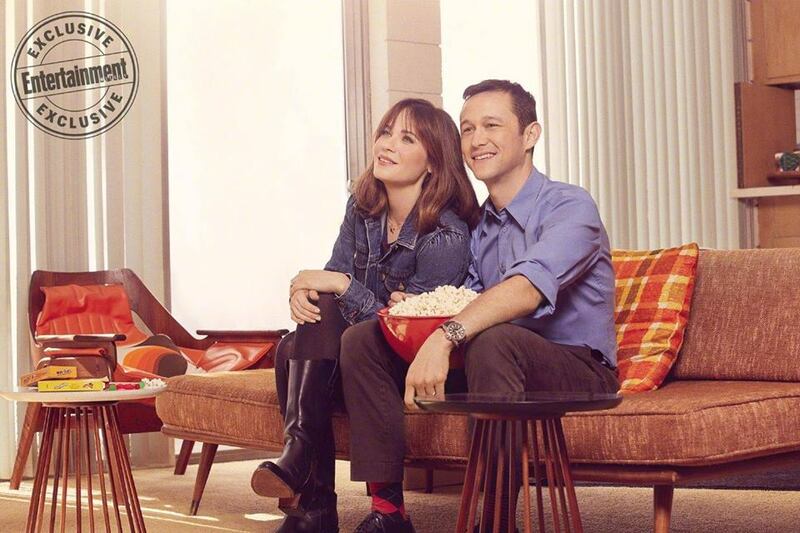 The boy, Joseph Gordon-Levitt, and the girl, Zooey Deschanel, co-starred in Marc Webb’s deconstructed romantic comedy 500 Days of Summer in 2009 and met up exactly 10 years and one week after the indie rom-com’s Sundance premiere, the perfect time for the stars to reunite. 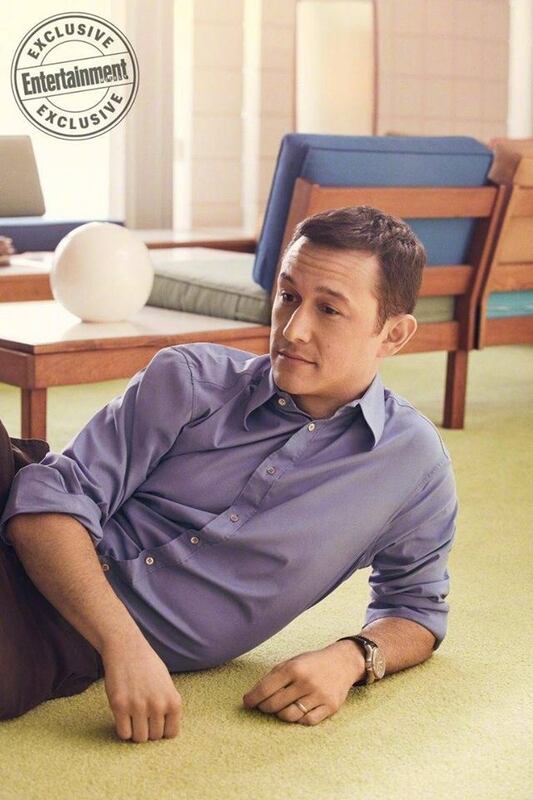 The drama, directed by Marc Webb, follows Tom (Gordon-Levitt) a hopeless romantic who works as a writer for a greeting card company, and who falls head over heels for his new co-worker Summer (Deschanel). 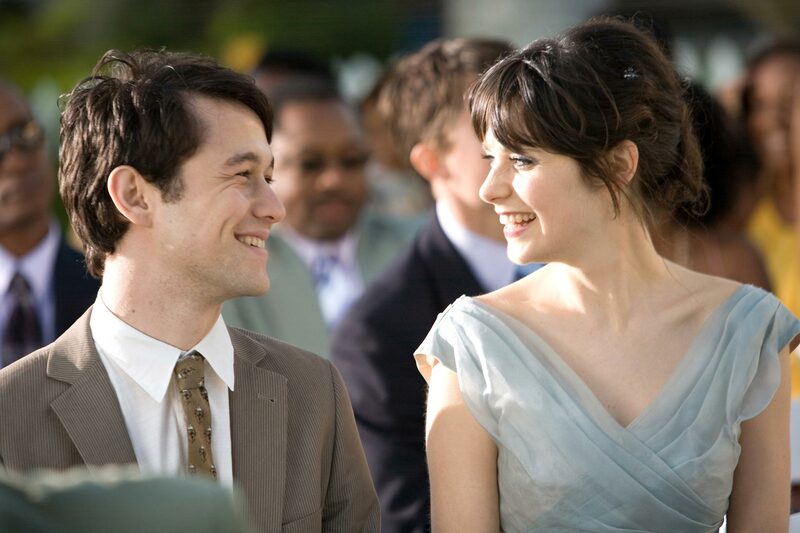 In 500 Days of Summer, Tom wants Summer, to promise him that she will always feel the same way about him. Summer, who is not happy in the relationship, thinks this is unrealistic and breaks up with him. She marries another man, then later meets a heartbroken Tom, who questions how she was suddenly able to commit to somebody. Throughout the film, Summer expresses her dislike of relationships and is up-front about her desire not to be tied down, but is depicted as the ‘bad guy’ when she breaks up with Tom. For years, fans have debated who was to blame for Tom and Summer’s failed romance. 500 Days of Summer premiered at the Sundance Film Festival in January 2009 and had a wide U.S. release the following August. The film has since become a cult classic. With Valentines Day around the corner, now might be the perfect time to rewatch this.